Enjoy an Ibiza weekend with up to 70% off! Enjoy an Ibiza weekend with up to 70% off! up to -70% off To take advantage of these offers, join now for free! 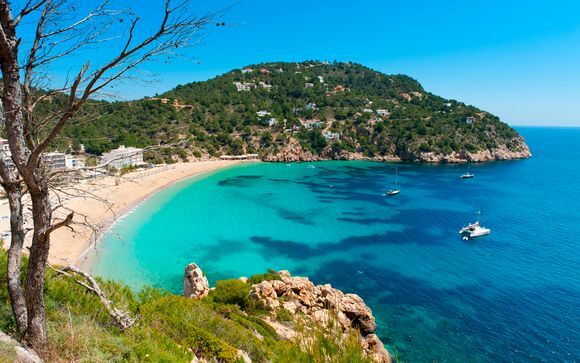 Weekend city breaks offer tonnes of charm, but there isn’t anything like a weekend in Ibiza. 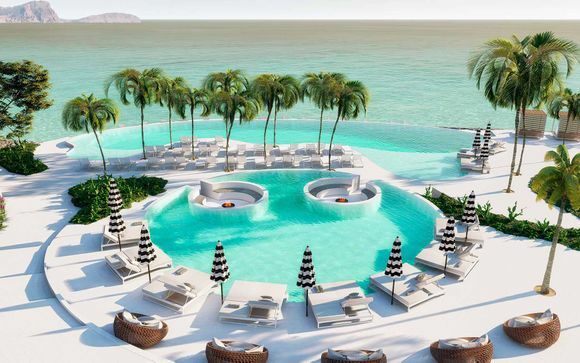 There are so many options available: whether you want to relax the days away on paradise beaches that don’t look out of place in the Caribbean or go all in for a 48-hour clubbing session, Ibiza can more than cater to your demands. 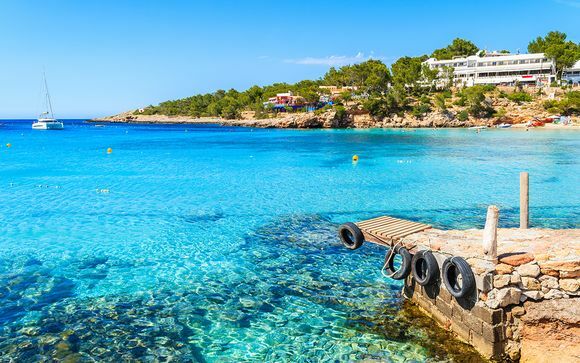 An Ibiza weekend offers you the chance to forget your worries, let your hair down and escape to the hedonistic vibes on offer on this small island, part of the Balearic Islands in Spain. Where do we start when it comes to an Ibiza weekend? Perhaps it’s the wonderful beaches that take your fancy? 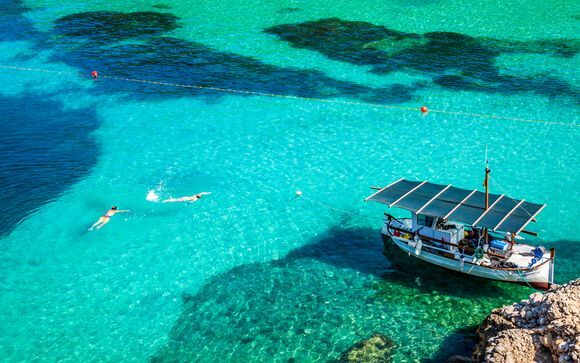 From Cala Salada to Las Salinas, you can expect to enjoy crystal clear waters and sand so soft you could laze on them for days. Or maybe the legendary club scene takes your fancy? After all, it just so happens to be one of the most iconic party scenes in the world, with only the best DJs gracing the nightclub decks. Lastly, why not hire a car and enjoy some of the quaint towns around the island. 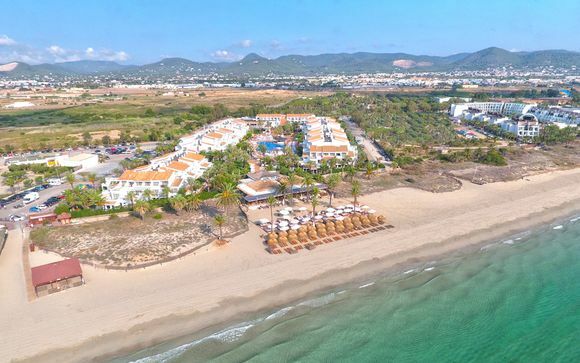 Our picks include San Jose, Santa Gertrudis and of course Ibiza Town. There is something for everyone on the White Island. The best news of all is that it won’t cost a bomb to enjoy your Ibiza weekend. With our handpicked deals selected by our expert team members, you can be safe in the knowledge that you will be paying the lowest prices available on the net. 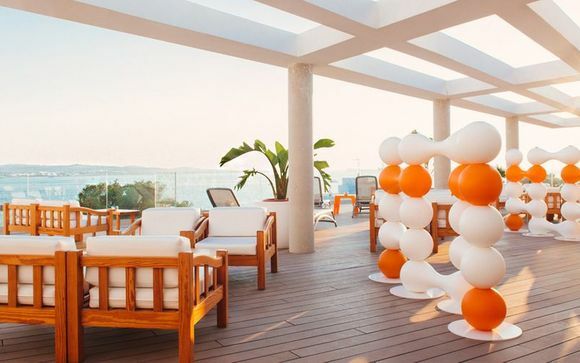 We only provide four and five-star hotels, which means you will be staying in some of the finest accommodation for your Ibiza weekend for a fraction of the cost. We really do have the best discounts on some of the best destinations in the world, including Ibiza. That means you have more money to enjoy the sights, the tapas and the nightlife. For a limited time, we are inviting you to join our members who are already saving as much as 70% on the holidays and weekend breaks all around the world. All you have to do is sign up, and you can be benefiting from the same great deals as our members. All that will be left to do is to start looking at those cocktail menus in advance and selecting stylish swimwear for your relaxing Ibiza beach endeavours.